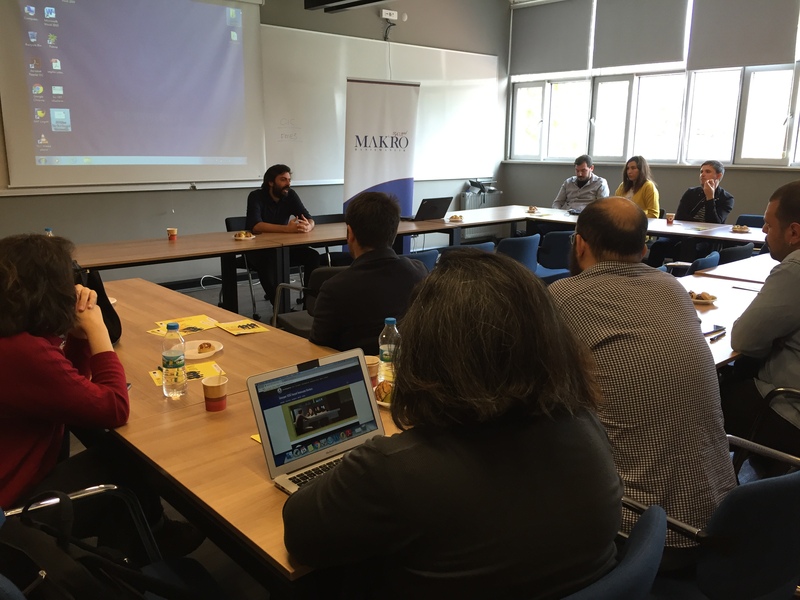 1st Multiplier Event of the So-VET Project, entitled ‘Social Entrepreneurship Seminar’, has been organized on 24th October by MAKRO in collaboration with TED University – Social Innovation Center in Ankara. 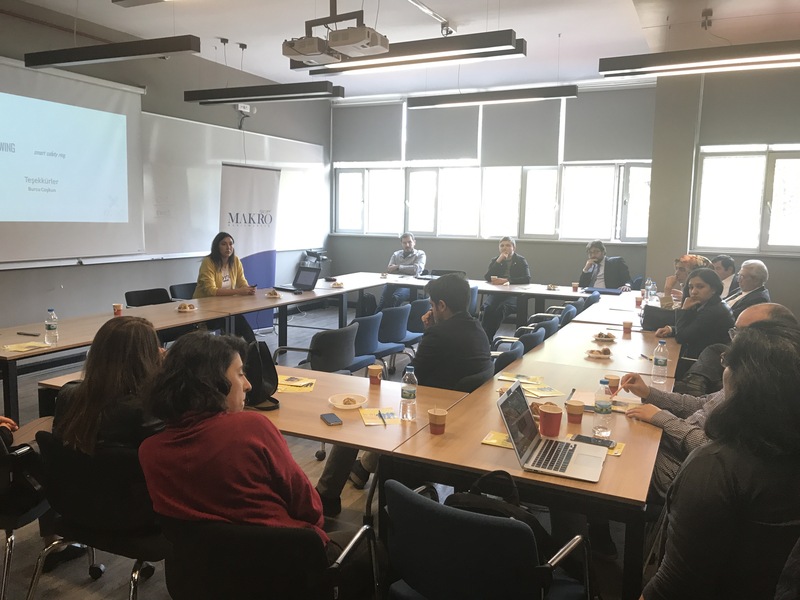 First, consultant and So-Vet Project Manager Merve Gül BARUT made an opening speech and explained the results of Training Needs Analysis Report developed by the partnership of So-VET Project. 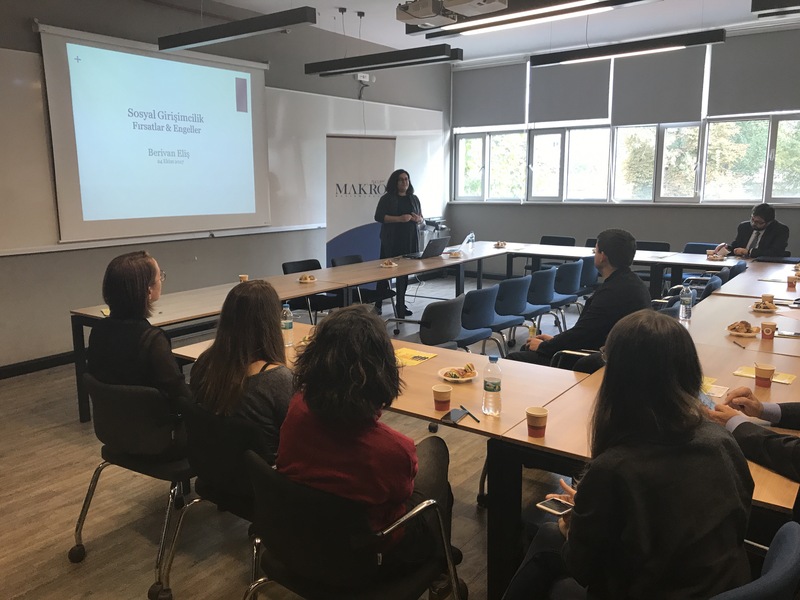 Second, Director of TED University Social Innovation Center, Berivan ELİŞ, gave information on the current situation and ecosystem of social entrepreneurship in Turkey. 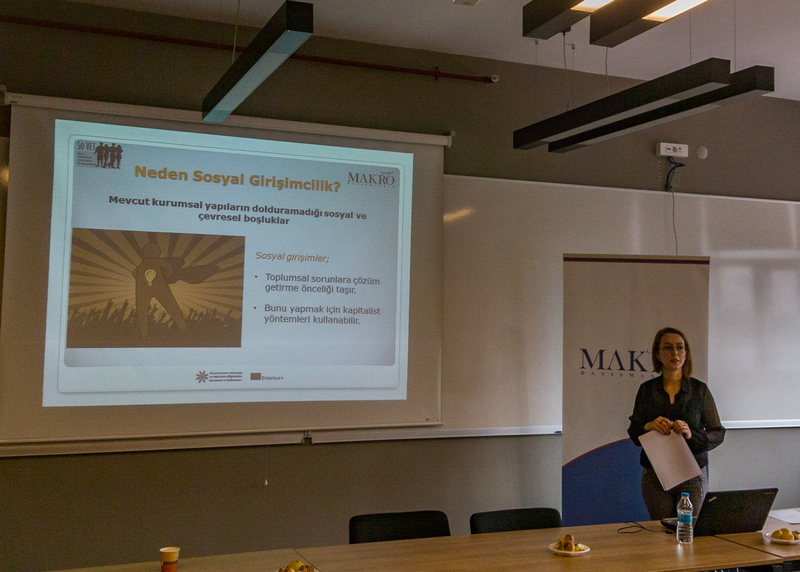 ELİŞ explained the opportunities and threats in this field. 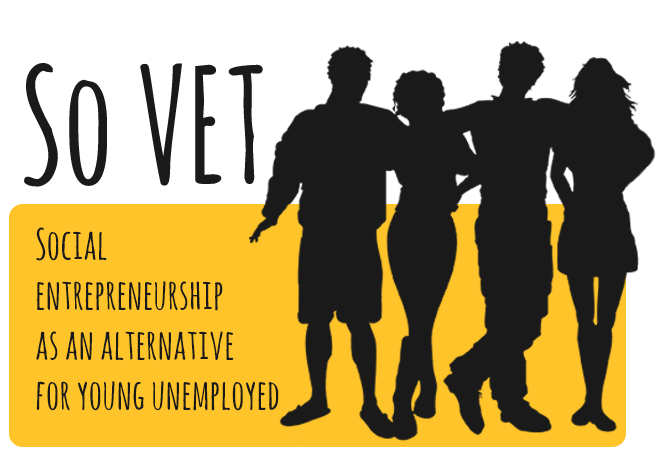 Following these speeches, 3 successful social entrepreneurs shared their experiences with the participants. Mehmet Atakan FOÇA talked about his news verification platform teyit.org; an online platform with the intent of ensuring that the citizens who use the internet as a source of news and non-governmental organizations have access to true information, encouraging people to think critically and to have awareness about accessing true information. Mert BARUTÇU introduced the smart waste collection system Evreka which offers an enterprise approach to smart, connected waste management deployments. Burcu Coşkun ŞENGÜL from KUIXO presented the smart safety ring developed for women. Wing; Smart Security Ring is a ring-shaped panic button designed against the possibility of being attacked. When a user presses the button on Wing in any danger, he or she will send an SMS and/or a notification to the phones that the user has preset via the Wing mobile application so that they can call for help. At the end of the sessions “certificate of attendance” delivered to all of the participants who contributed actively to all the sessions.